Steve has worked in the themed entertainment industry continuously since 1979, first as a parade and waterski performer at Walt Disney World’s Magic Kingdom and later as a project manager for Universal Creative and Walt Disney Imagineering. 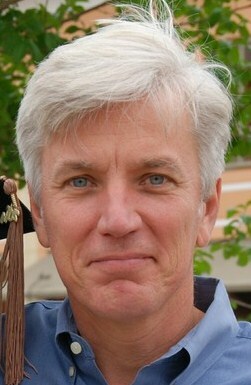 Steve is an electrical engineering graduate of the University of Central Florida and holds an MBA from Rollins College. He is a past Eastern Division and International President of the Themed Entertainment Association and is licensed in Florida as a Professional Engineer and Electrical Specialty Contractor. Steve is responsible for business development at Birket Engineering, a provider of life-safety hardware & software control systems for world class rides & shows. Birket equipment may be found in every Walt Disney Company and Universal Studios park.